To master Instagram you need to create an unforgettable experience for your audience. For the length of this blog post we want you to use put aside your preconceived notions of what it means to be successful on Instagram. Look beyond the traditional measure of success - likes and follower count - and instead focus on the experience you’re giving to your audience. Do you know what kind of experience you’re generating with your content? It’s okay if you don’t, because in this article we’ll guide you toward some ways to create impactful stories with Instagram. Instagram is a social network that uses images and videos to connect people throughout the world. The power of images and videos are that they tell a visual story. Instagram reached 1 billion users in 2018. Think about that for a minute - sure, some of us have a few accounts, and not each account is representative of an individual. But the sheer number of people who have committed to using this platform to share their story is overwhelming. How do you stand out from the crowd? How do you make your story known? It’s all in the humanity of the moment. What Kind Of Human Experience Are You Delivering On Instagram? One of the reasons why influencer marketing is so successful is because it puts the humanity back into the experience of shopping and advertising. People want to see how they use a product in the real world. In essence, they are vicariously living through you as you share your experience with the product. Maybe that’s why photos with faces get 38% more likes than any other kind of photo on Instagram. Take a look at your own Instagram feed and measure the levels of engagement you get on photos with faces compared to photos without faces. When you’re running a business it’s easy to publish photos of products, work spaces, and other things. That’s okay too. But if your Insta is lacking in faces, think about ways you can inject the humanity of the moment into your existing content. We’re so fascinated with seeing relatable truth in other people’s shared experiences that selfies actually get the most likes when published with no filter at all. Sharing personal stories and moments through photos and videos is a great way to inject the humanity of the moment into your Instagram posts. Celebrities are constantly sharing sneak peeks into their lives with no-makeup selfies, breastfeeding shots and intimate family celebrations. Collectively it gives the audience insight into who they are as a person, and what they care about most. Interactive Polls allow users to engage their audience in Stories with something we’re all eager to share - our opinion! Use them to get opinions on future content ideas, or big life decisions. You’re limited only by your imagination! Q&A feature brings "ask me anything" to Instagram. Your audience can ask you a question and you get to share your answer with your audience. Colors play an important role in defining your brand's identity. 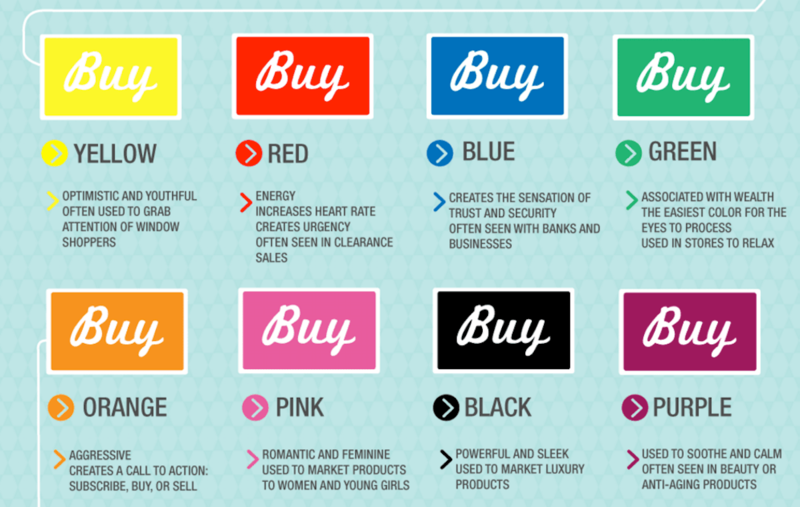 Kissmetric's created this valuable infographic depicting the science of how colors affect our purchases. 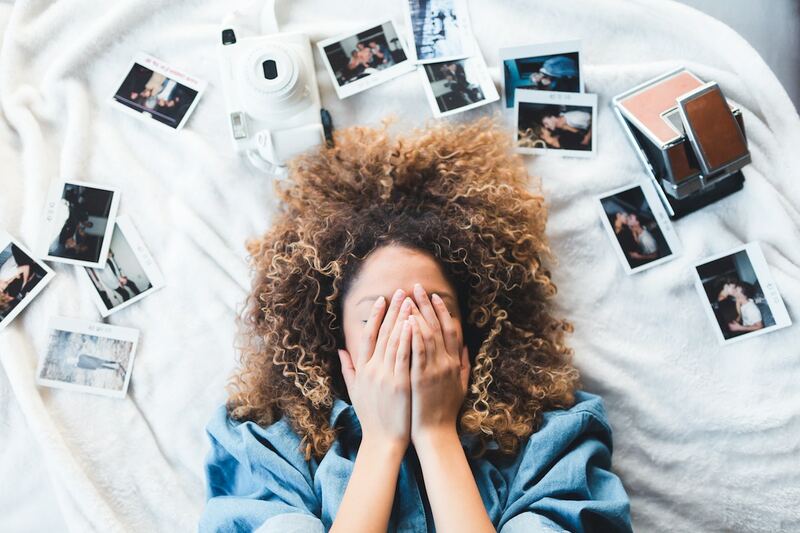 Look at how your Instagram grid color scheme might convey one or more of these emotions. Use the caption section to give further context to your photo. Did you know that as many as 50% of Instagram captions and comments contain emojis? With almost 3000 emojis to choose from it’s getting easier to express emotion through text. Engaging your followers in the comments section, with the use of emojis, can be a great way to keep the experience of your story alive.